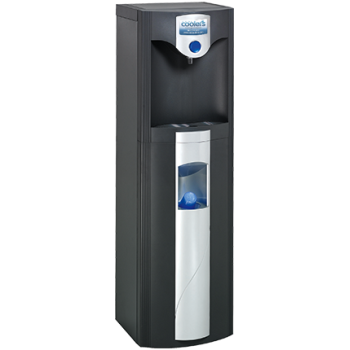 Our ultra-reliable water coolers blend into any environment, offering hot and cold filtered water at the touch of a button. 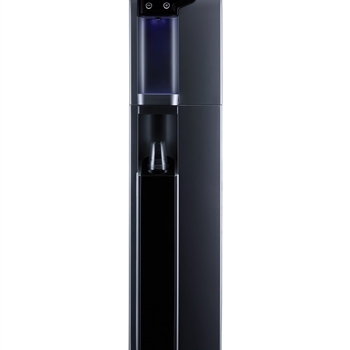 The ArcticChill 88 is a closed water cooler offering 40 litres per hour. This high capacity, direct chill pressure cooler comes complete with a flood prevention device, 'Floodguard', that stops any leak from the mains source before it becomes a disaster. Water is the ultimate healthy vending option! The appeal of the B2 water chiller lies in its outstanding reliability and uncomplicated design. The b2 is our well-established classic with a robust, stylish, and timeless execution.Enjoy straightforward refreshment with no fuss. Also available in a table top option! Its the perfect water dispenser for any environment. Water is the ultimate healthy vending option! 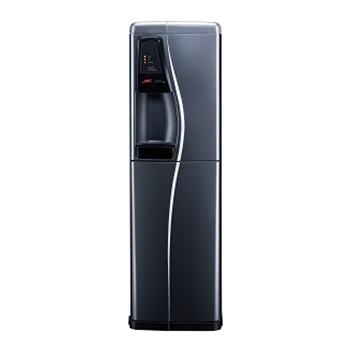 Built on the reliable foundation laid by the B2 water chiller , The B3 water machine boasts additional features such as a high capacity dispense area, integrated cup dispenser and the option of sparkling water. There is also a table top water cooler option! Water is the ultimate healthy vending option! Created for versatility, B4 water cooler flourishes in all environments - from boardroom to sports hall. 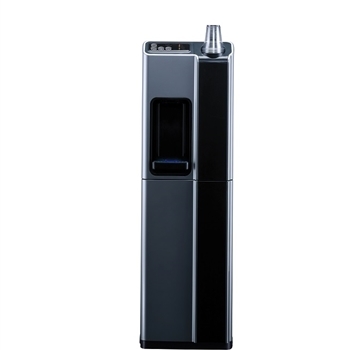 the water machine's compact size, large dispense area and flexible water options positions it as the premium direct chill refreshment solution. there is also a table top water chiller option! 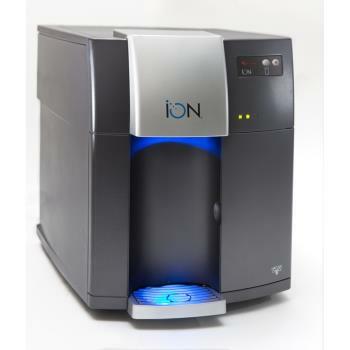 The ION Water Cooler is easy to use, easy to maintain, and significantly greener than the vast majority of other water dispensers on the market. It is compact enough to fit easily within any kitchen or workspace, but versatile enough to keep even the largest of work forces satisfied and refreshed.